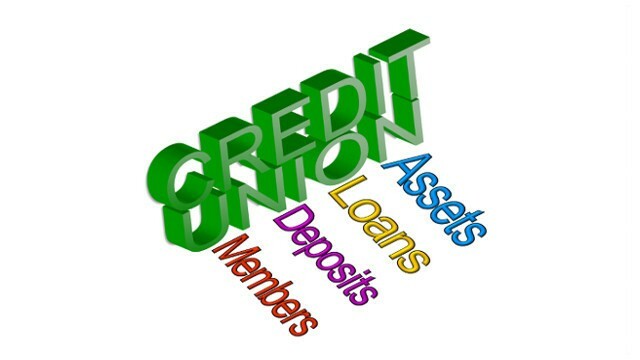 The Association is a non-profit corporation that provides credit unions throughout the state with a variety of trade association services. 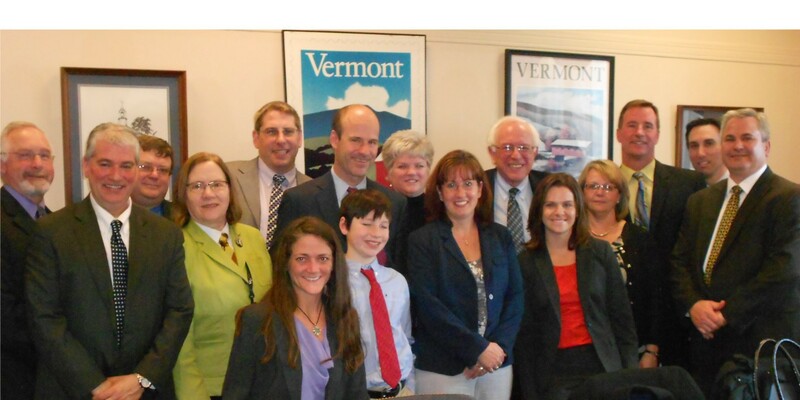 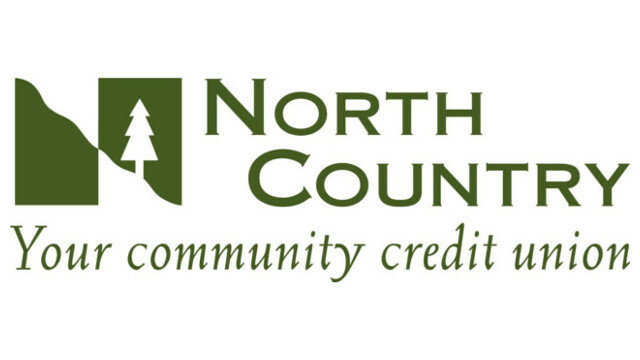 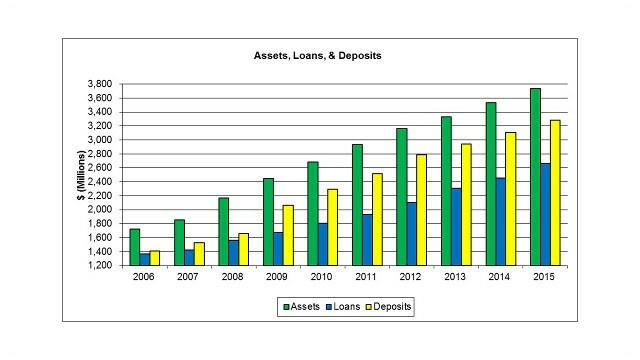 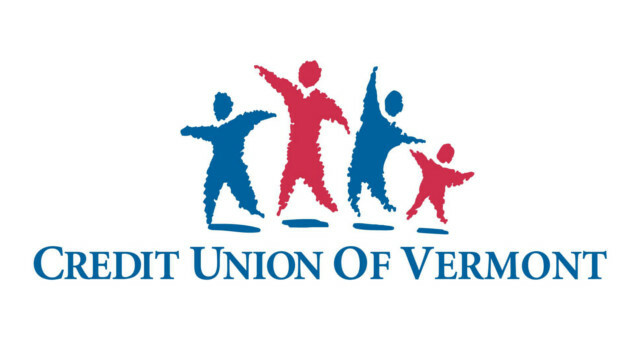 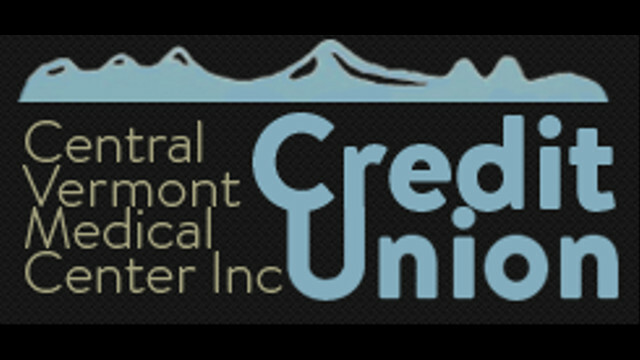 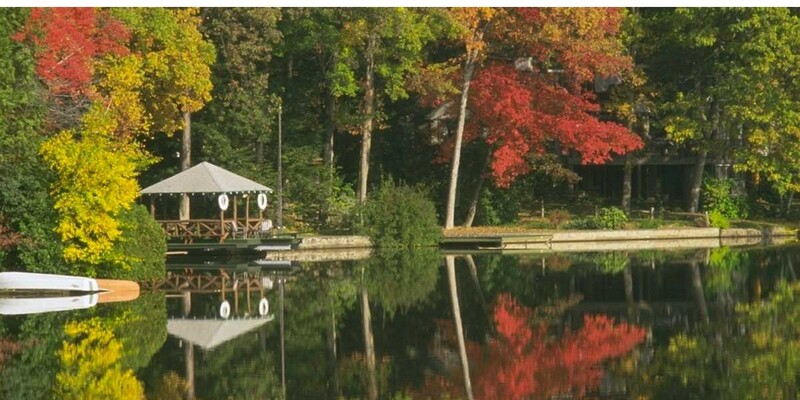 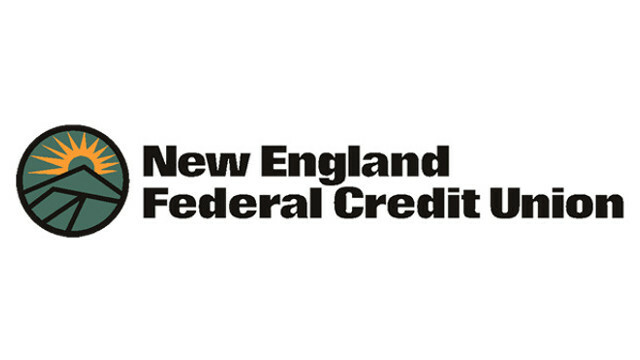 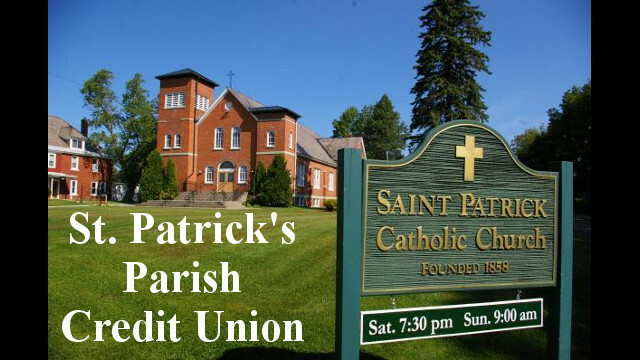 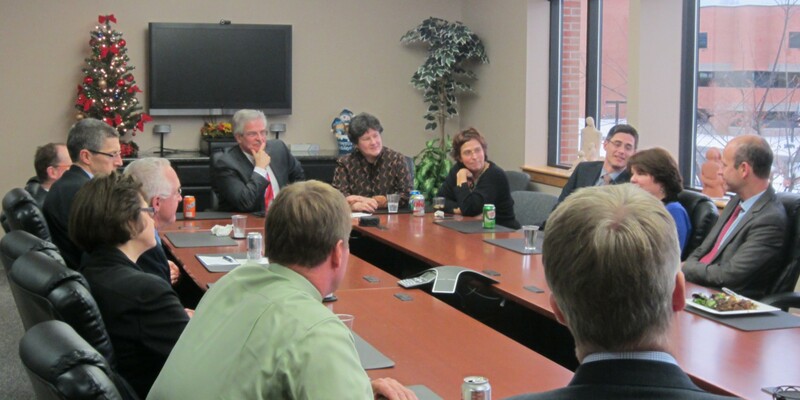 In Vermont and nationwide, we promote the credit union movement and a favorable public attitude toward credit unions. 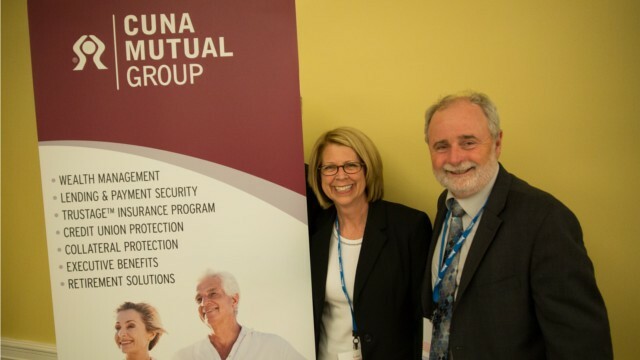 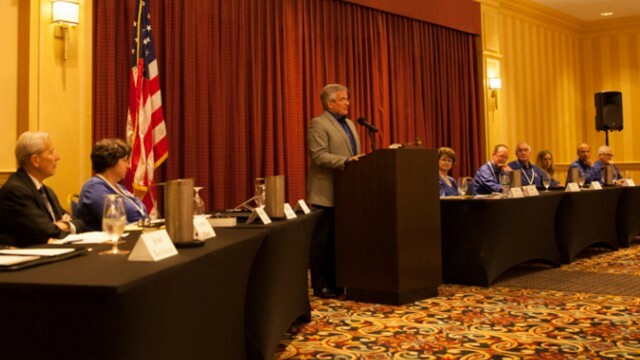 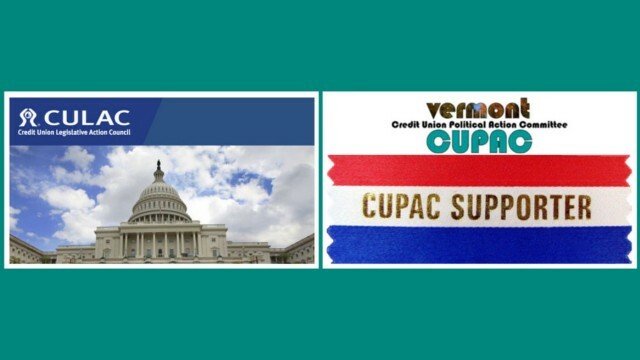 To our members, we provide legislative advocacy, regulatory and compliance assistance, training and staff development opportunities, networking, and business support services. 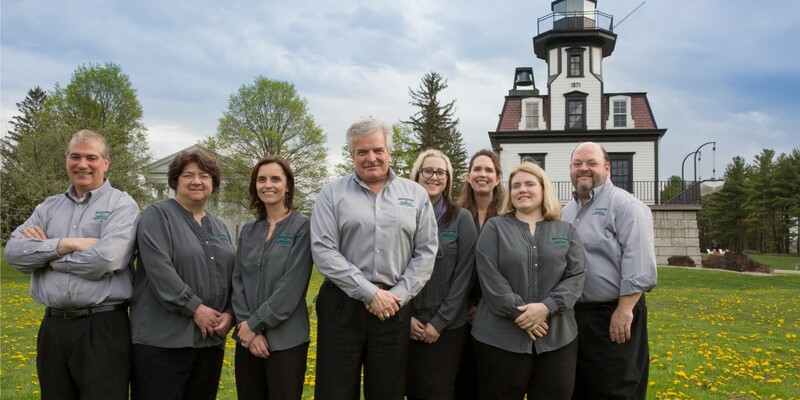 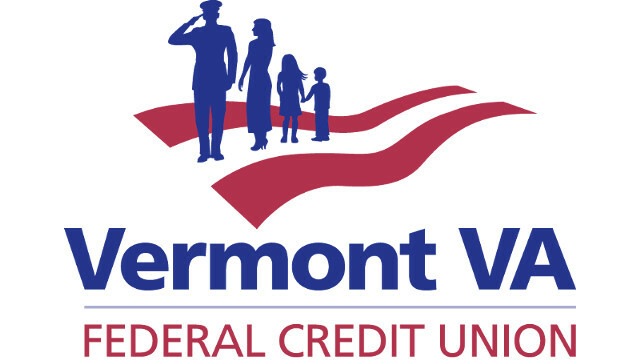 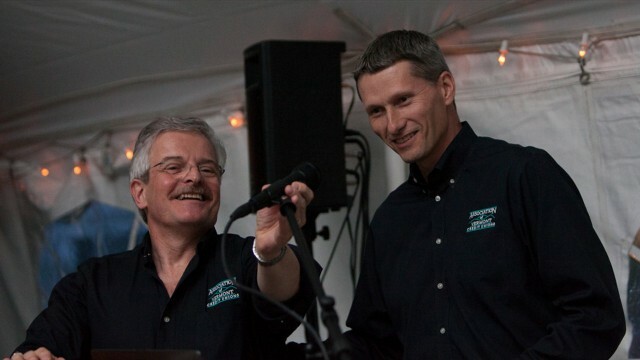 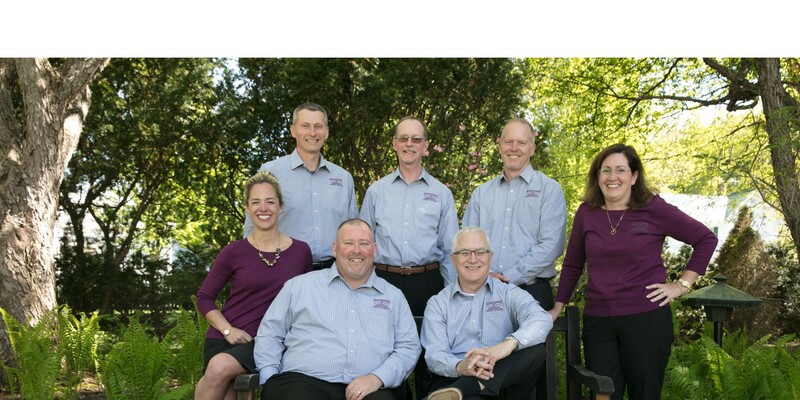 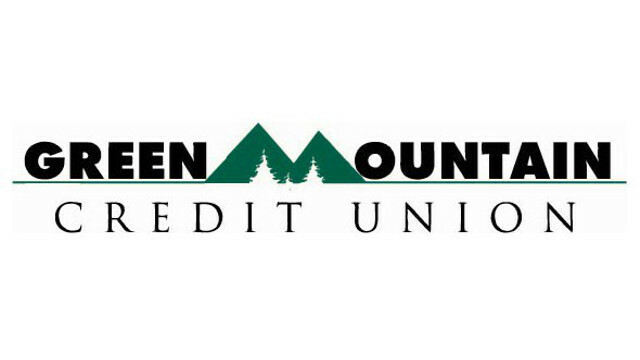 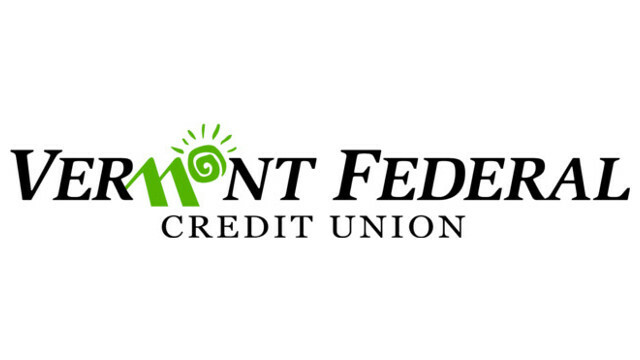 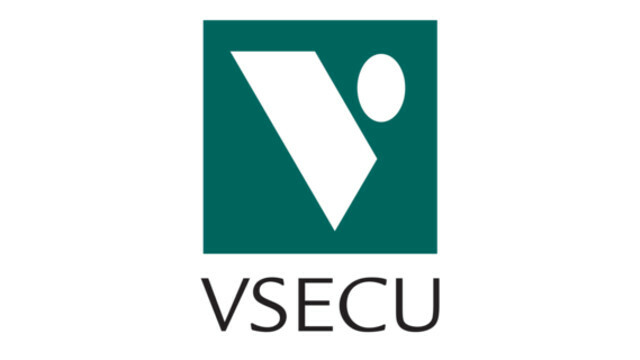 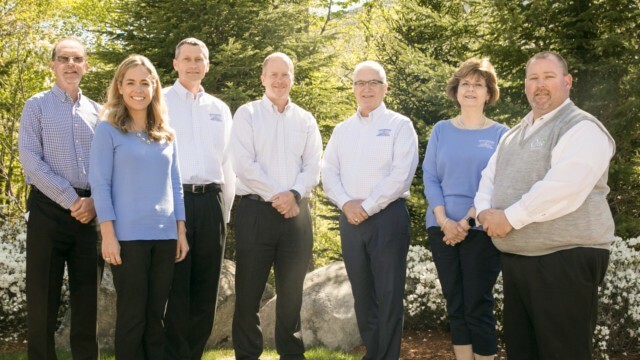 With the help of our strategic business partners, we are committed to our mission of helping credit unions provide unparalleled service to Vermont consumers. 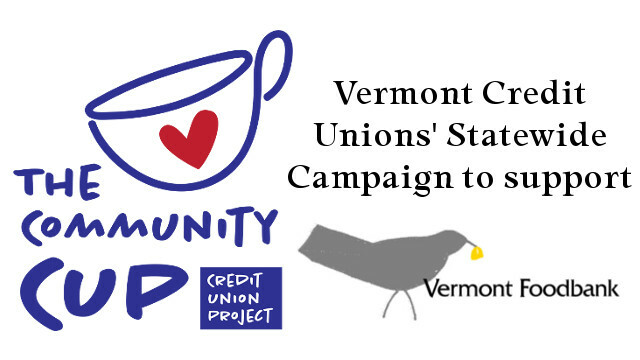 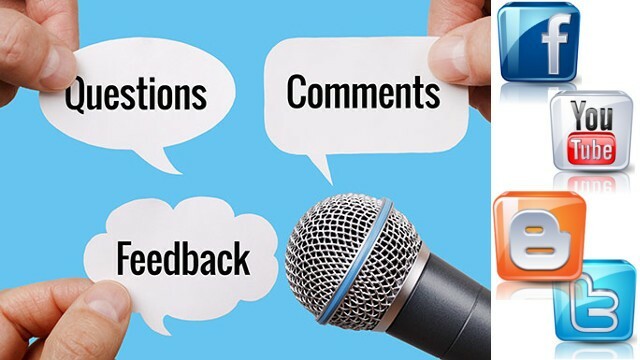 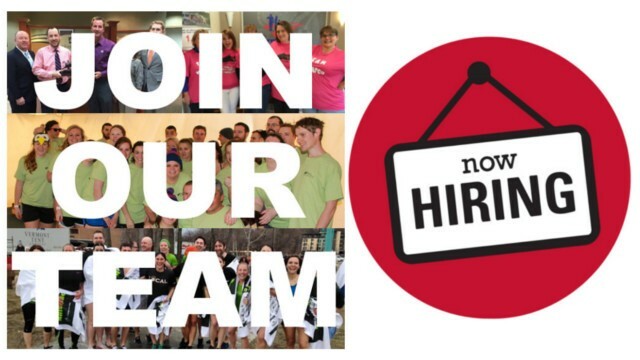 Click below for detailed information about our statewide campaign to support Vermont Foodbank, current career opportunities at credit unions in Vermont and elsewhere, comprehensive aggregate financial data, or current and historical statistics about Vermont credit unions. 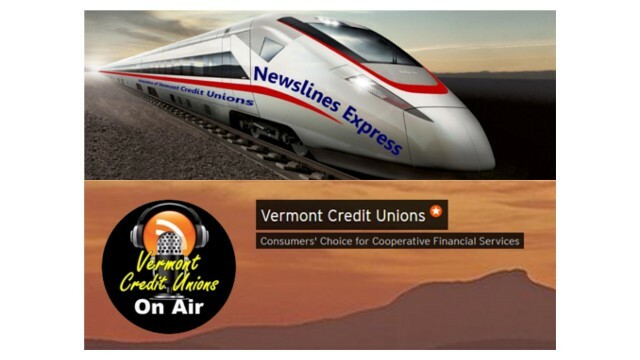 more than 360,000 member-consumers throughout Vermont and beyond. 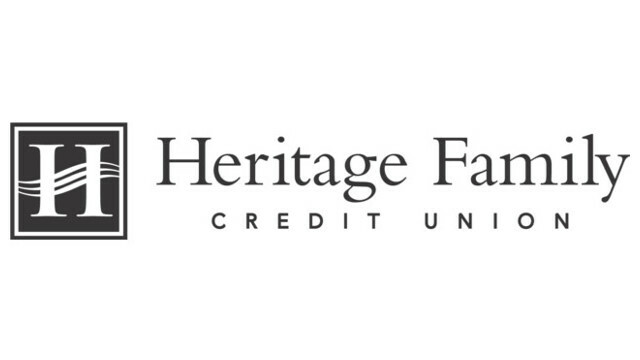 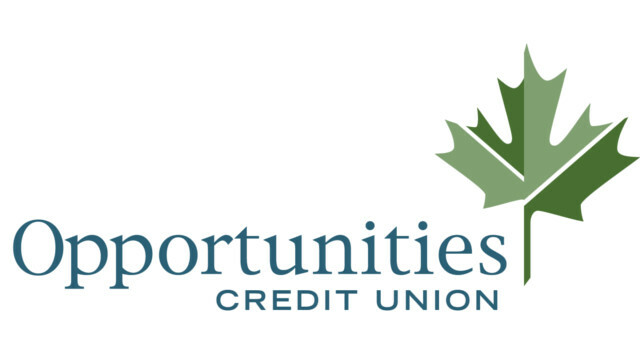 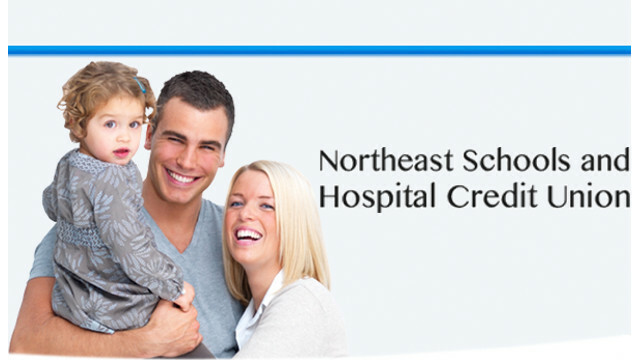 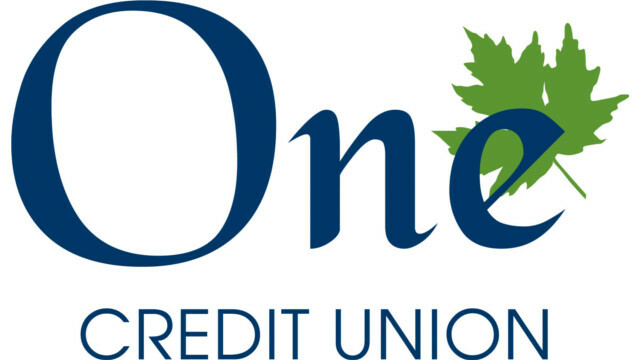 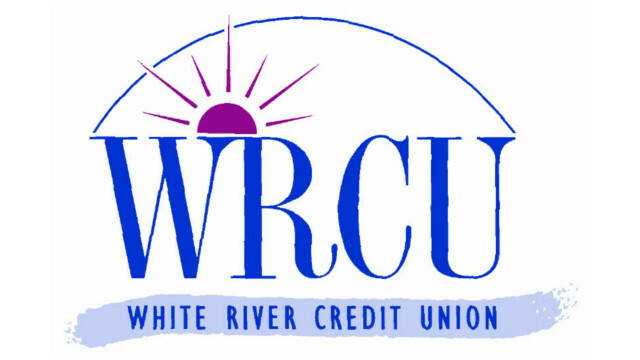 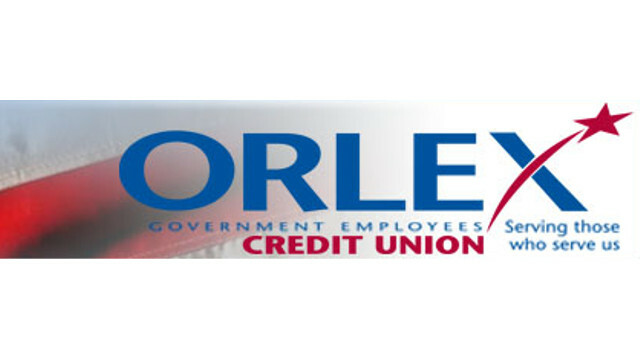 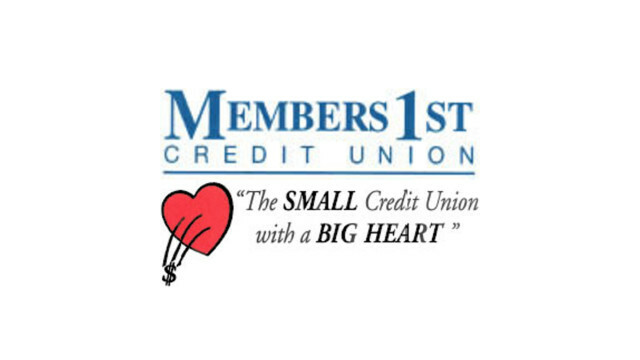 To learn more about any of our affiliated credit unions, click an icon below. 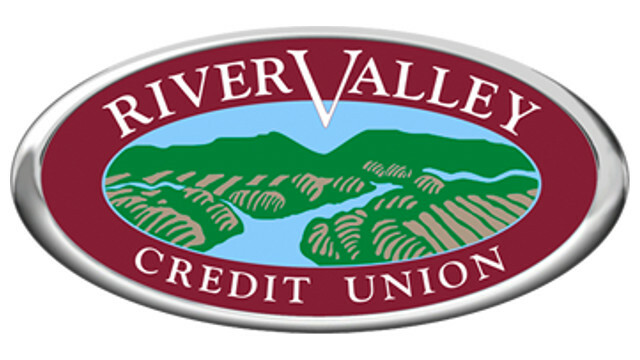 AVCU hosts or manages a variety of in-person events and training programs each year for diverse audiences which include staff and volunteers at our member credit unions, strategic business partners, legislators, high school students & educators, and occasionally the general public. 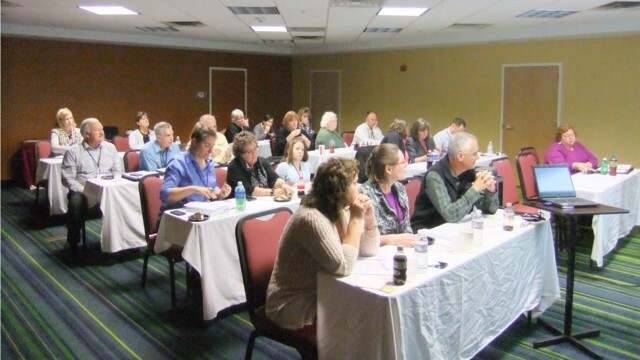 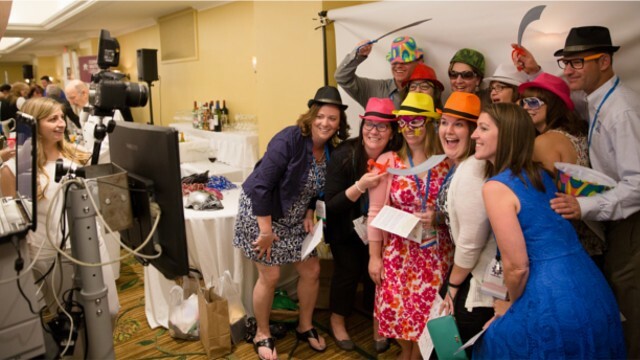 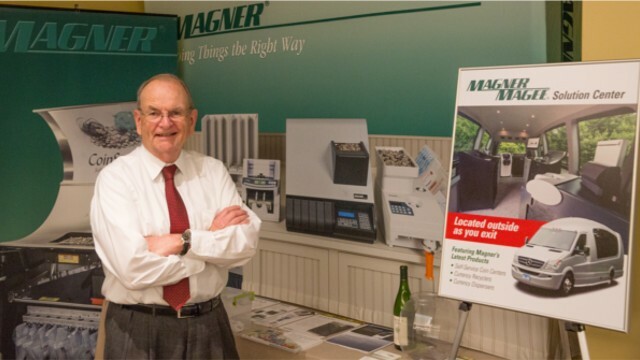 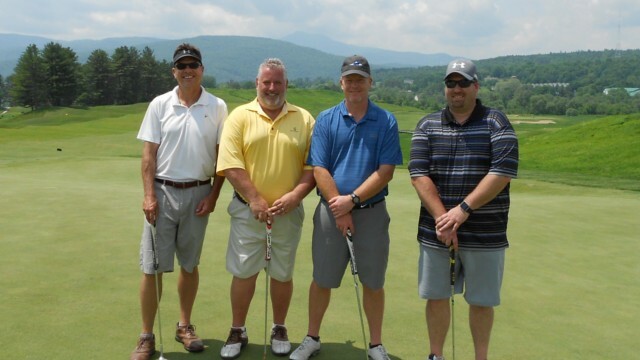 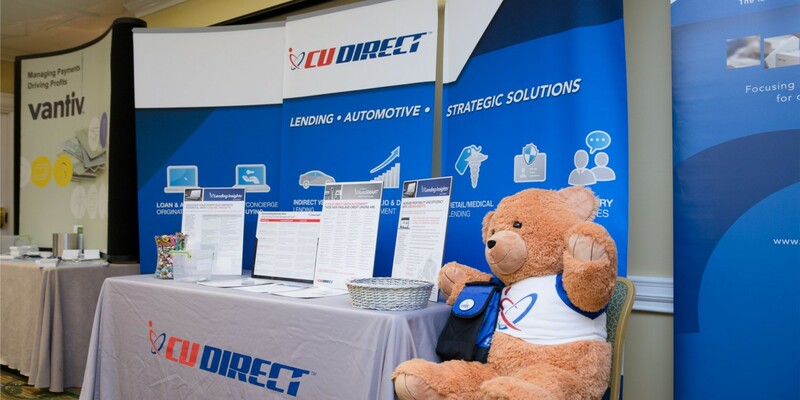 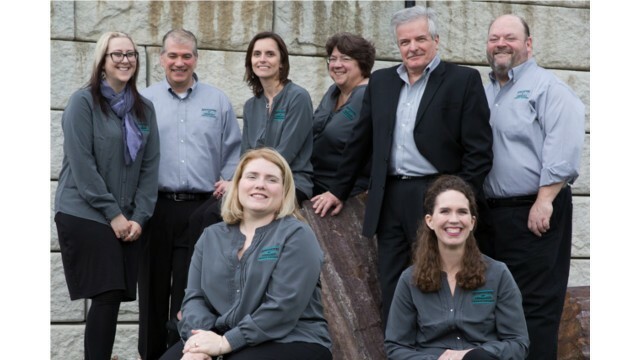 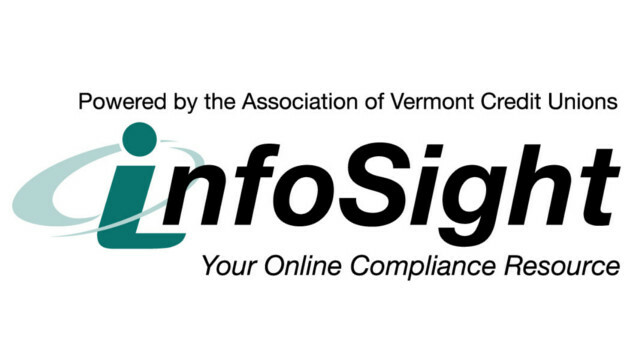 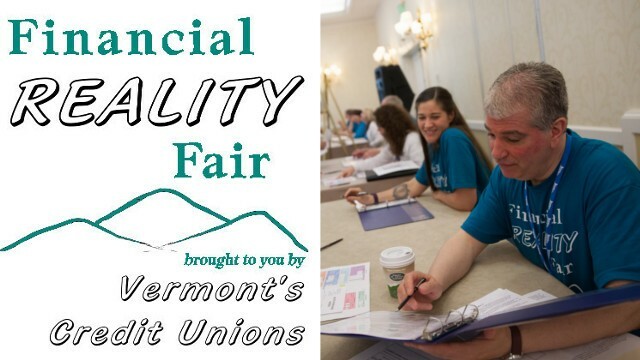 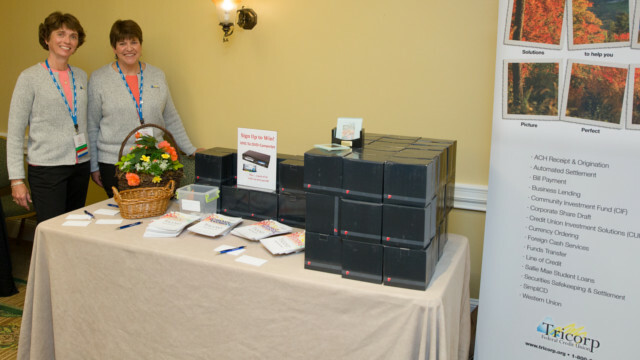 For everything ranging from our new Certified Teller Specialist Program, to Financial Reality Fairs, to our Annual Meeting, to the Vermont CU Golf Challenge benefiting the Vermont Foodbank, to Educational Seminars, click below for details. 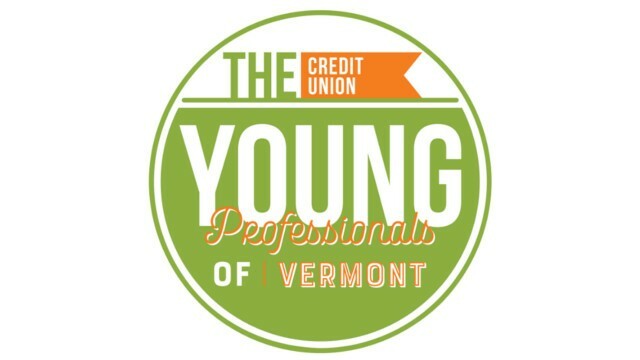 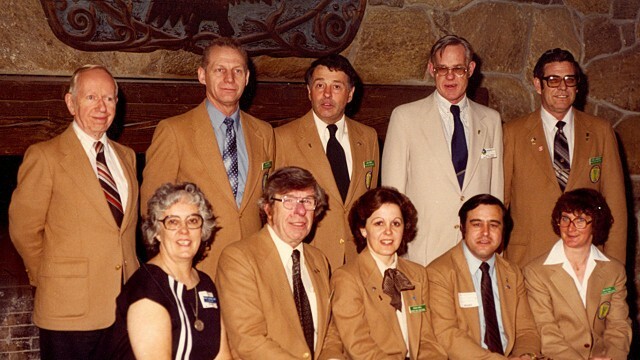 AVCU’s online Annual Yearbook is a comprehensive look at our 72 years of service to Vermont credit unions that celebrates their tradition of providing cooperative, not-for-profit financial products and services to more than 360,000 member-owners. 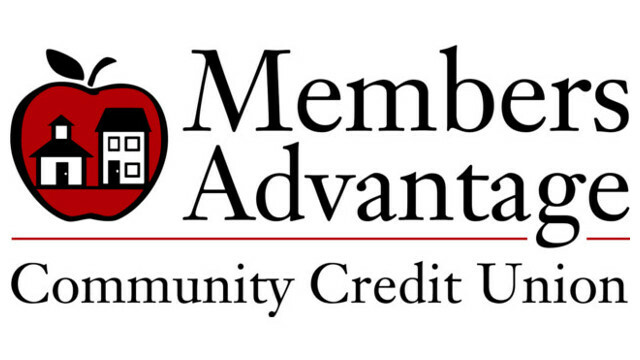 Updated throughout the year, and generously sponsored by CUNA Mutual Group, we invite you to read a message from the Chair and President, review our board member honor roll, learn about political advocacy and view the contributor honor roll, examine AVCU’s annual committee reports and convention-related documents, or see the sponsors and exhibitors of our most recent convention.